Acoustics By Design, an independent acoustical consulting and audio-visual design firm headquartered in downtown Grand Rapids, was recently selected by the Michigan Business & Professional Association as one of “West Michigan’s 101 Best and Brightest Companies to Work For.” 2010 marks the fourth consecutive year that Acoustics By Design (ABD) has received the award. 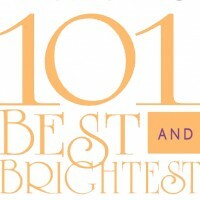 Being named to this prestigious list is a designation that hundreds of companies pursue. 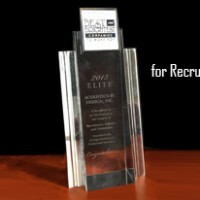 Nominated companies are assessed by an independent research firm for their Communication, Community Initiatives, Compensation and Benefits, Diversity and Multiculturalism, Employee Education and Development, Employee Engagement and Commitment, Recognition and Retention, Recruitment and Selection, Small Business, and Work-Life Balance. “Winning the award for four years in a row is a great achievement for us at ABD. 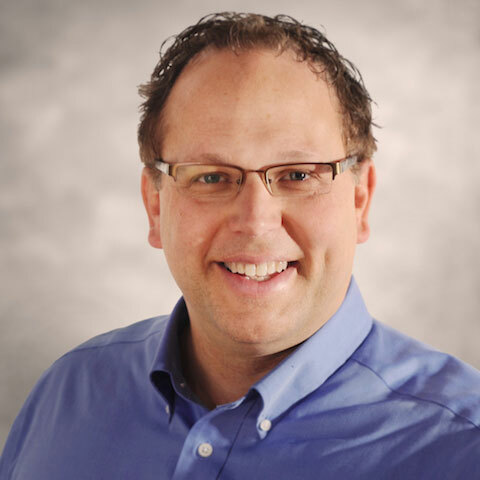 We are proud of the work we do and the clients we serve,” said Kenric Van Wyk, President of Acoustics By Design, Inc. Van Wyk went on to describe how the company has grown from a small western Michigan acoustical engineering firm to one of the oldest and largest acoustical consulting firms in the Midwest. 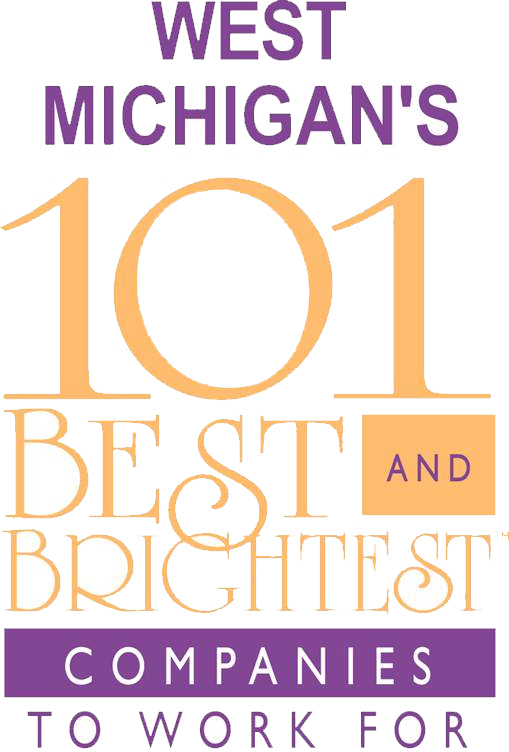 Winning companies will be recognized at the “West Michigan’s 101 Best and Brightest Companies to Work For” annual human resources symposium and awards program on May 6, 2010 at the Pinnacle Center in Hudsonville, Michigan. The event includes a continental breakfast and networking, followed by a series of interactive educational workshops and an awards ceremony. Acoustics By Design provides independent acoustical engineering and audio-visual design services to architects, engineers, facility directors, municipalities, and building owners. ABD designs audio-video and technical systems and integrates them with the native acoustical environment for the purpose of enhancing aural and visual communication. From noise and vibration control to acoustics and audio-visual design, Acoustics By Design stands ready to help.